I-93 S/US-1 S toward QUINCY. Merge onto I-95 S/US-6 E via the ramp on the LEFT toward I-195/NEW YORK. 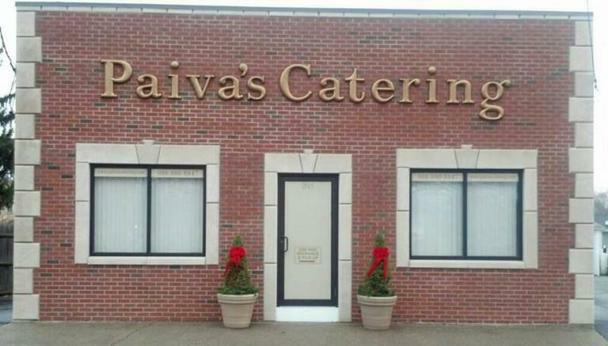 Paiva's Catering is a brick building is on the RIGHT. Become our fan on FACEBOOK and view more of our event photos & customer comments! We are a fully licensed Catering Service. Please call for date availability, to place an order or with any questions you may have. This website is for informational purposes only. Pricing is subject to change at any time.